Photo Courtesy: Raphael Too, Tapestry of Time. Mercy and I have always prioritised travel over other things. The one in our close circle are very familiar with our meanderings around the world, and the exploits in odd places. Since launching the brand, we’ve been pretty much chained to our hometown. Towards the end of 2018, we made an effort to start travelling again. But what better way to travel and head to places far and wide, while still be able to retell our brand’s story and invite more people to be part of it. Singapore Slings, hot cups at a Kopi Tiam, and laksa will always have an inviting effect on us. Singapore is a city close to our hearts. We’ve spent quite some time in Singapore during our careers in Asia, and we now have many friends there. So it gives us great joy to be able to revisit one of our favorite cities: Singapore Slings, hot cups at a Kopi Tiam, or just some hot laksa will always have an inviting effect on us. 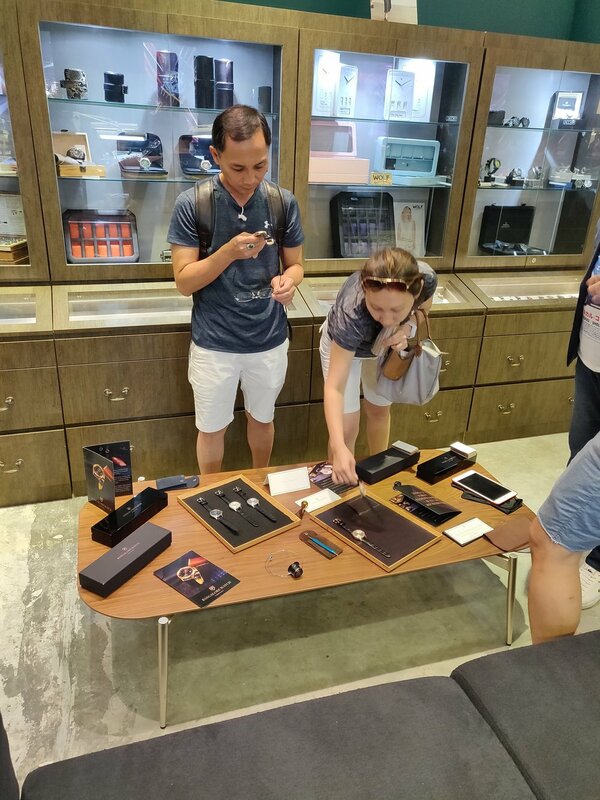 When an opportunity to showcase our brand with our good friends at Watch Wonderland being gracious hosts, we couldn’t say no. So, Singapore we’re coming to you. We’ve heard from many of you wanting to try the Renaissance Automatic pieces in the flesh, here’s a wonderful opportunity to do so. Both Mercy and I will be around. Our founding stories, the current line-up, our future plans. We can talk about it all! When: Saturday 26th January, 3pm - 6pm. UPDATE: we had a wonderful turnout in Singapore. Lots of patrons who already own the Renaissance stopped by to say hello, and a lot of future owners stopped by to try the watches in the flesh. 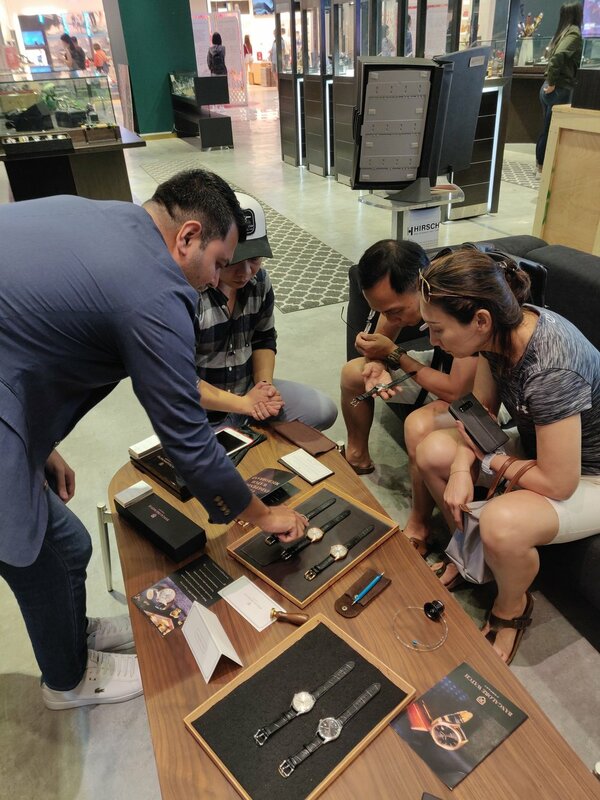 We also had an interesting mix of watch enthusiasts, and Singaporean microbrand owners that stopped by.